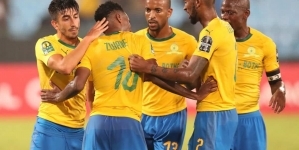 When Al Ahly of Egypts play the first leg of the final match of CAF Champions League on Friday, it will be the club’s 12th appearance in the zenith match of the continent’s premier inter-clubs tournament. 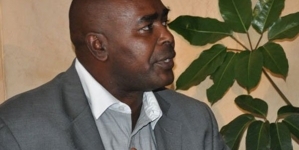 In contrast, four Nigerian clubs – Enugu Rangers, Shooting Stars, Heartland and Enyimba put together – have played in the final match six times. 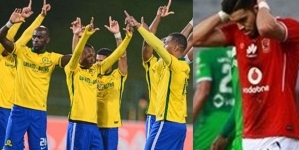 it will be the second time they meet at the ultimate stage of the CAF Champions League. Both sides met in the final of 2012 edition, with Ahly winning 3-2 on aggregate to claim their seventh title. 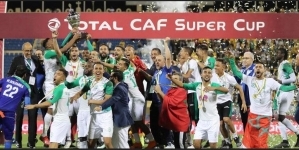 Between them Ahly and Esperance count 10 Champions League titles, with Ahly the record champions having eight titles, with two for the Tunisians. 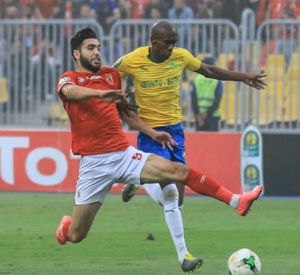 The 2018 final will be Ahly’s 12th appearance in the final (a record), losing on three occasions. On the other hand, Esperance reached the ultimate stage six times before, winning twice and losing four times.